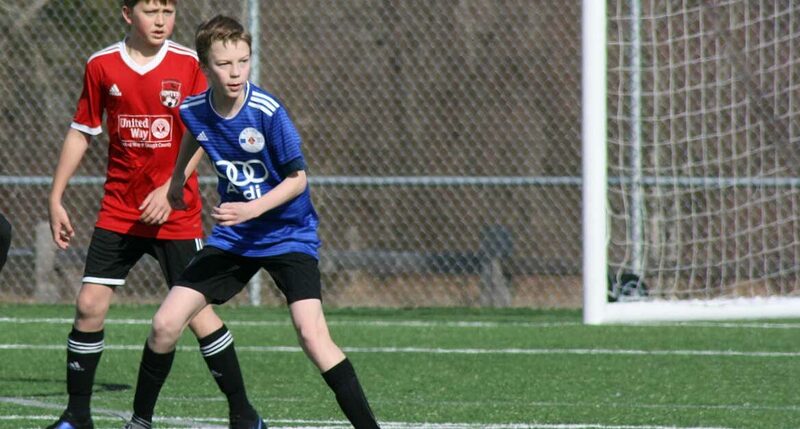 Interested in joining Sound FC's Premier League program? Click the "Tryouts" button or get more info below. 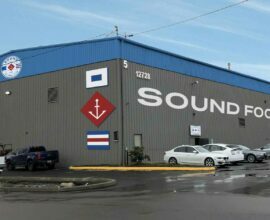 We're happy to announce that Sound FC's new clubhouse will be opening in just a couple of weeks. 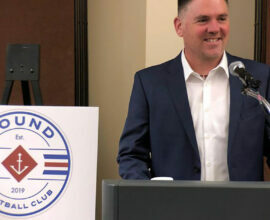 Get the details about future clubhouse plans and more. Advanced Skills and Finishing Summer Camps are back. Topics covered include breakaways, dives, parrying and extensions, and crosses. Register today. 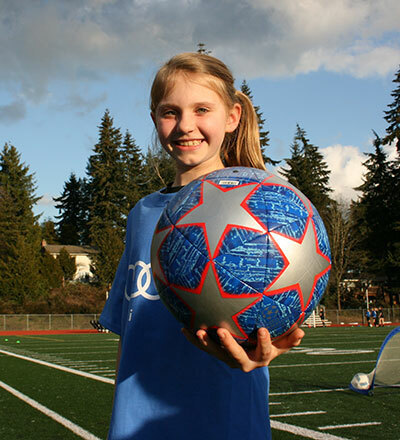 Registration opens April 15 for this high-quality recreational soccer league in Edmonds School District.  Sound Football Club is more than just a soccer club. We are committed to developing the whole athlete with a holistic approach to building future leaders. 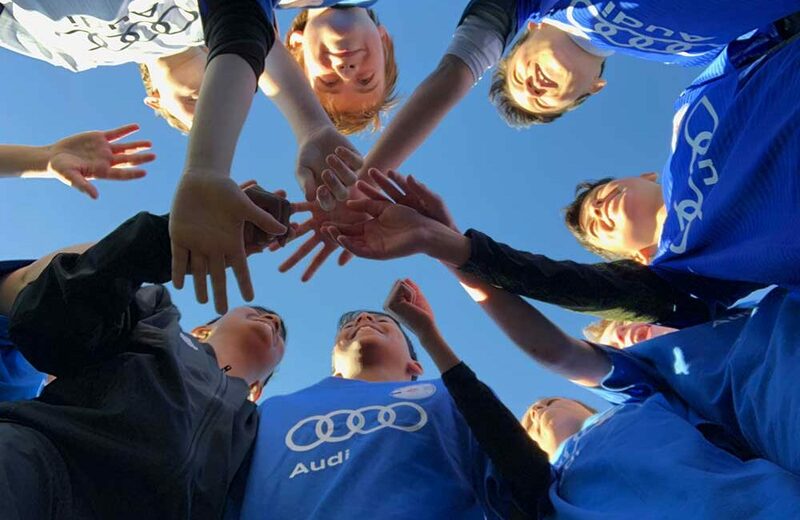 SOUND MINDS – Our club-wide coaching methodology helps reinforce critical creative problem-solving skills and resiliency needed both on and off the pitch. 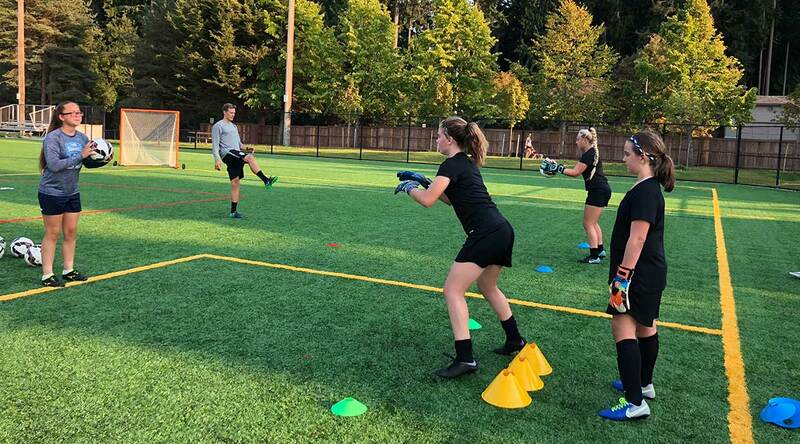 SOUND BODIES – Our staff provides nutrition and strength, agility, & quickness training to help prevent injuries and help players establish healthy habits. 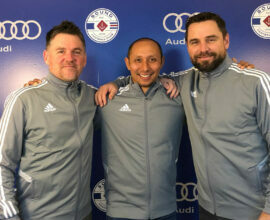 SOUND SKILLS – Our licensed, experienced technical staff works year-round to provide a strong foundation of technical and tactical skills at the individual and team-level. 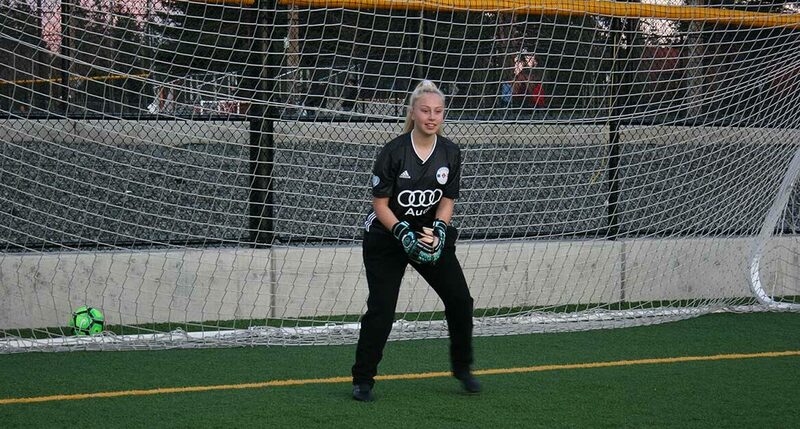 Sound FC programming offers a rich array of services that help develop the whole athlete. 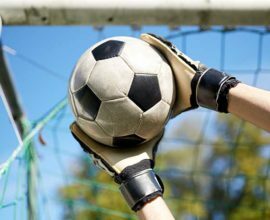 From performance nutrition to sports psychology, we help build young leaders who are prepared for success, on an off the pitch. 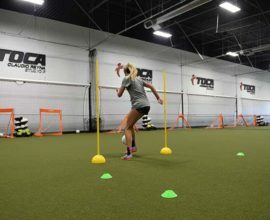 Sound Football Club is proud to provide year-round Speed, Agility, and Quickness (SAQ) programming to all of our premier soccer members. 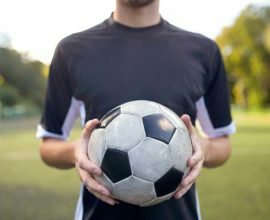 Led by nutrition specialist Heather Alschuler, Sound FC offers professional resources to help connect families with quality nutrition for fueling young bodies. 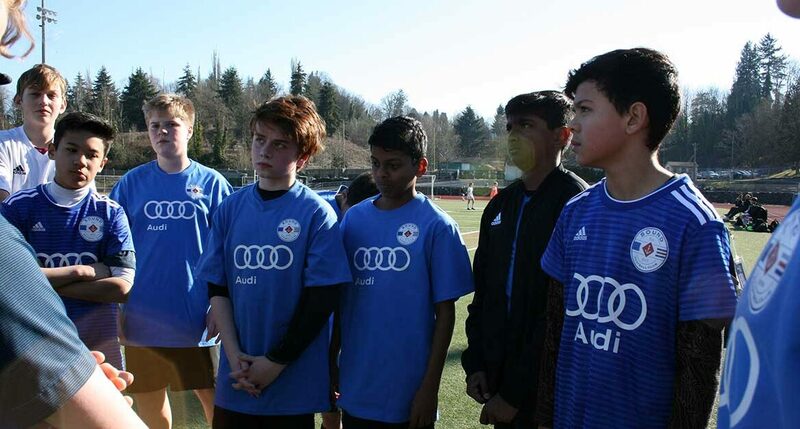 The Sound FC leadership program helps players develop their understanding of how to lead by example, as well as team dynamics, and overcoming challenges. Sound FC is proud to offer free programming to prepare players for college recruitment, headed by College Services Coordinator, Val Seid. 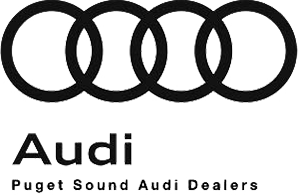 As a non-profit, Sound FC’s sponsors help support our charter to create sound minds, sound bodies, and sound skills through soccer. You can also support our organization directly by donating or purchasing goods through Amazon Smile.